The Premier Soccer League has charged Bloemfontein Celtic for bringing the league into disrepute following the fan violence that forced the postponement of the clash against Cape Town City. 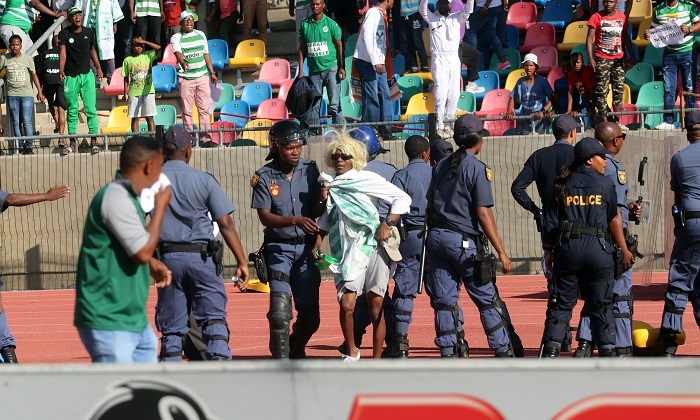 The Absa Premiership clash between Celtic and City was called off after 23 minutes on Sunday afternoon due to security reasons at the Dr Molemela Stadium as the Celtic fans invaded the pitch in protest over the club’s owner, Max Tshabalala. 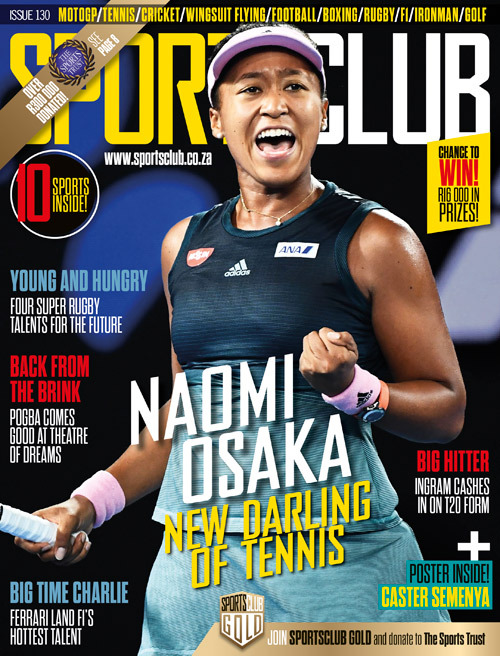 ‘The Premier Soccer League (PSL) condemns act of hooliganism at the Absa Premiership fixture between Bloemfontein Celtic and Cape Town City on Sunday afternoon, 14 April 2019. ‘The match referee called off the match after some supporters invaded the pitch and threw objects on the field. ‘The League is awaiting full reports from the match commissioner and other security role players on what transpired. ‘On the abandoned fixture, the PSL will communicate details of a future date in due course,’ read the statement. The league then confirmed on Monday that Siwelele has since been charged as a result of their supporters’ behaviour and will face a disciplinary committee on 25 April. ‘The Premier Soccer League (PSL) has charged Bloemfontein Celtic following acts of hooliganism that resulted in their fixture against Cape Town City yesterday being abandoned. ‘Bloemfontein Celtic has been charged with failure to provide adequate security for the match and bringing the League, sponsors Absa, Safa, Caf and Fifa into disrepute. ‘They will appear before the PSL disciplinary committee on 25 April 2019,’ a press release from the PSL revealed.